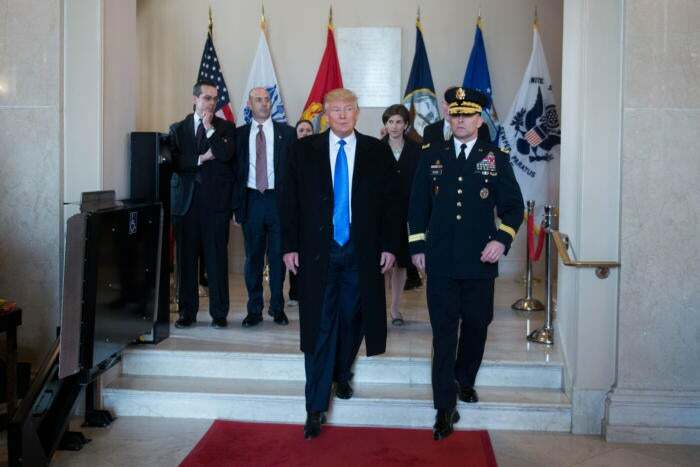 Depending on your point of view today may be the greatest day in the last eight years, or the beginning of “the dark times.” Whatever your political persuasion, Donald Trump’s presidential inauguration is something many of us wouldn’t want to miss. As you’d expect the inauguration will be carried on all the major networks including ABC, CBS, and NBC. CNN and Fox News will also be broadcasting it. Donald Trump will be sworn in at noon Eastern on the dot. For anyone who’s not in front of a TV there are many ways to stream the inauguration online, including the aforementioned major networks (links above). The link for Fox News wasn’t working at this writing, but hopefully that will change once the event kicks off. Our favorite pick, however, is Twitter, which will stream the inauguration in a presumably similar manner to how it deals with NFL broadcasts: a combination of the live broadcast and real-time tweets. The broadcast is in partnership with PBS NewsHour and starts at 11 a.m. Eastern. You don't need to have a Twitter account to watch the live stream. A screenshot from USA Today's VR livestream of Donald Trump's inauguration. 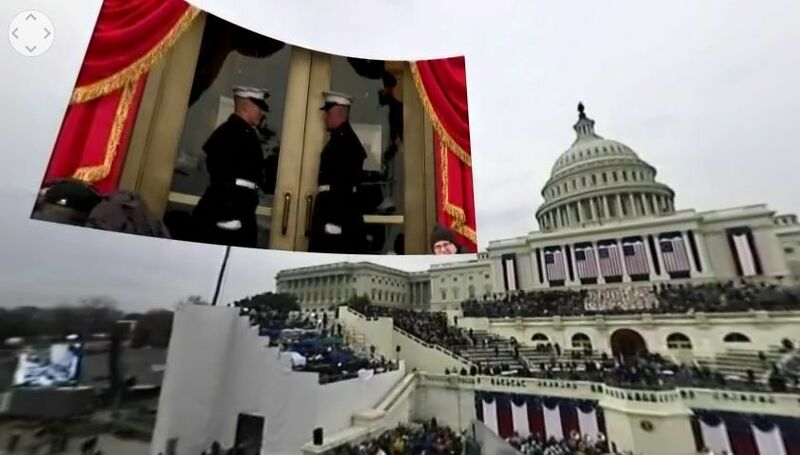 If Twitter isn’t your thing, there will be a number of live streams from other sites and services, including C-Span, The New York Times, Democracy Now, and USA Today is offering a 360-degree video of the inauguration on YouTube.